Discover Maine Made Treasures at Longfellow’s! 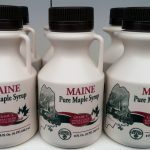 Maine Maple Products offer award winning maple syrup, delicious honey, maple candies and more! 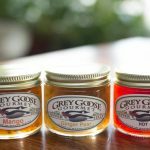 Shop Maine Maple Products for all your sugar house treats! 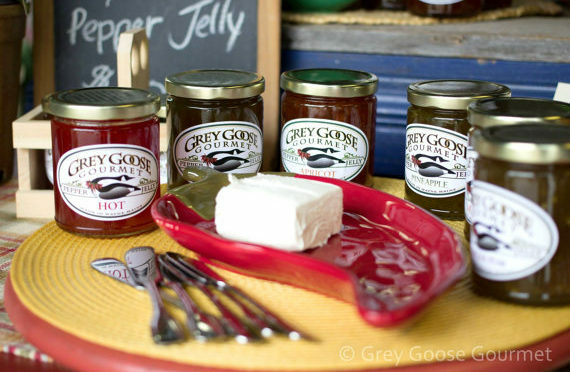 Delicious pepper jellies made, jarred and labeled in small batches in the kitchen of owner, Sandra Dwight-Barris located in Wayne, Maine. Fresh, simple and mostly locally grown ingredients, even peppers from her own family garden, go into the jelly batch when the harvest is ripe during summer and fall. 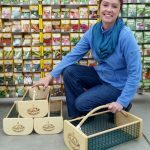 Pike’s Garden Hod is perfect for harvesting and rinsing off fresh garden vegetables. 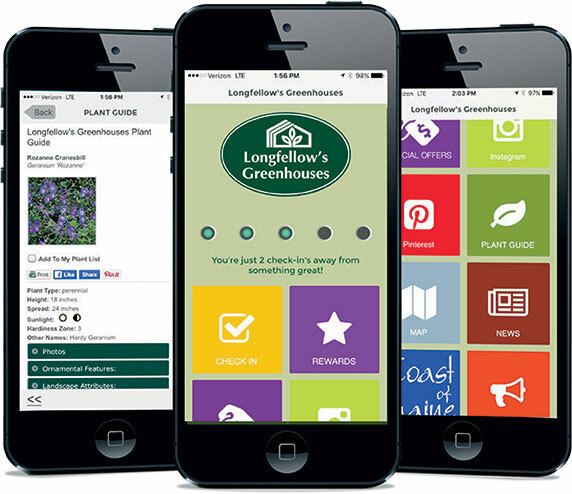 There are endless possibilities to make use of the garden hod including; packing a picnic lunch, picking flowers, carry kindling or holding towels in your guest bath. What’s your favorite Maine town or lake? 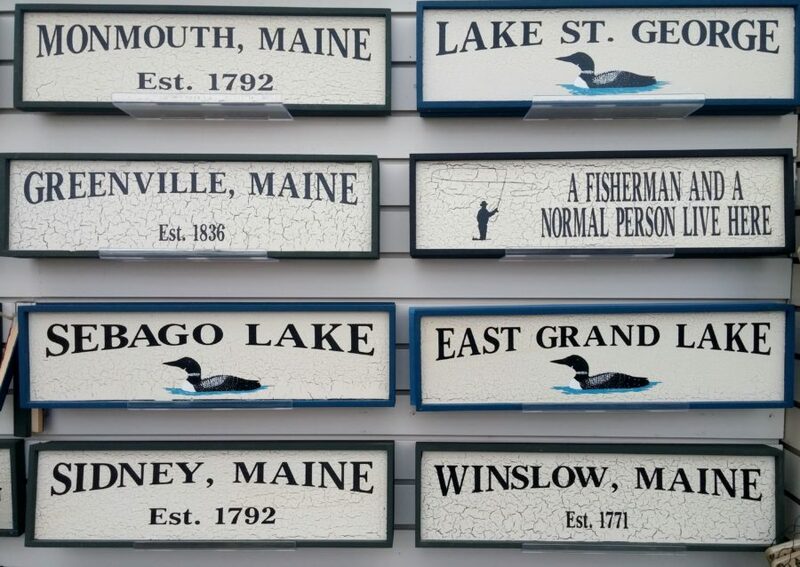 Browse our selection of Maine signs and find your hometown, favorite lake and more. 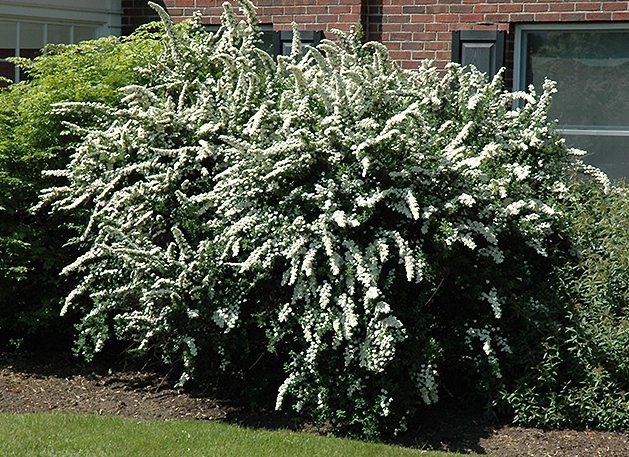 These make wonderful housewarming gifts! Custom signs available upon request. 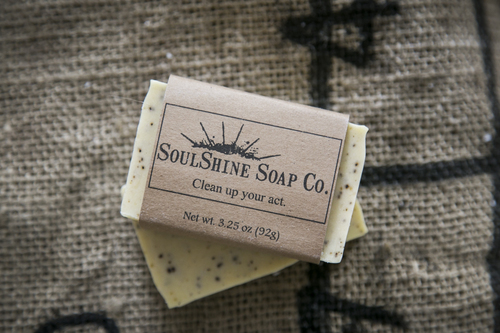 Stop in and see our full selection of Maine made products!